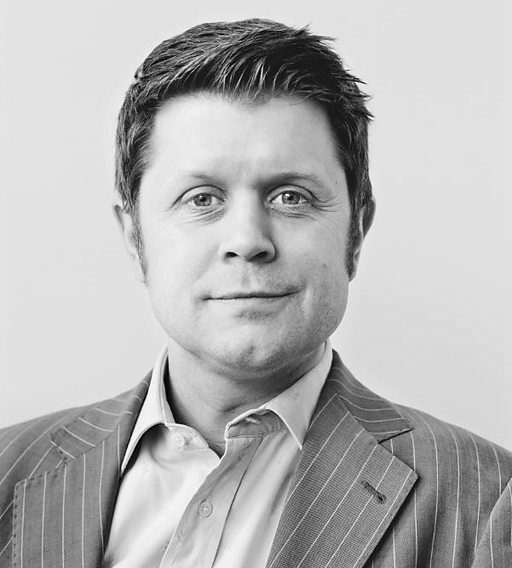 Alan Connor is a writer, journalist, television producer and sometime presenter, actor and academic. He writes regularly for Charlie Brooker’s Screenwipe among other programmes, and has written or co-written several TV dramas including A Young Doctor’s Notebook starring Jon Hamm and Daniel Radcliffe; and more recently Nigel Farage Gets His Life Back (BBC Two). Alan writes for the Guardian on crosswords, and cruciverbalism was at the heart of his first book, Two Girls, One on Each Knee, a celebration of the puzzle for its 2013 centenary, published by Particular Books (Penguin UK) and as The Crossword Century by Gotham (Penguin US). Alan is also Question Editor for the popular BBC Two quiz programme Only Connect, and for a while wrote a weekly Culture Quiz for the Mail on Sunday. 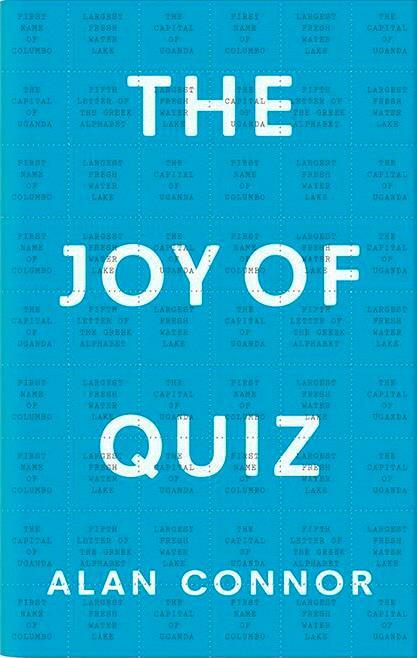 His new book, The Joy of Quiz, is about our love affair with general knowledge and is again published by Penguin.